Couple Kayo and Nica Cosio shares their living experience in Accolade Place. “Here, we have friends who are young parents like us. We help each other out,” mentioned Nica, a full-time Mom who quit her demanding office job as graphics artist to focus on their three young girls. “The place is not so big so it is easy to get to know your neighbors,” she shared. Child experts harp on the benefits of kid’s play for their emotional, physical and mental development. For children who are too young to attend formal schooling, the community plays a major role in enhancing these developments. “The Accolade Place community provides our kids a place to imbibe appropriate social behavior such as making friends, waiting for their turns, or how to get along with others,” Kayo explains. DMCI Homes is perhaps one of the few, if not the only, property developer that puts real emphasis on community development. Each community has their own set of activities that encourages residents’ participation such as sports fest, essay writing and annual Christmas tree lighting. This summer, Nica shared her passion for her craft through an arts and crafts workshop held at Accolade Place. DMCI Homes, the country’s premier property developer, continues to enrich the quality of life of urban families by offering finely-crafted, themed developments located in close proximity to central business districts, commercial and industrial areas. Accolade Place is strategically located within vicinity of schools, churches, popular malls, offices and other places of interest. 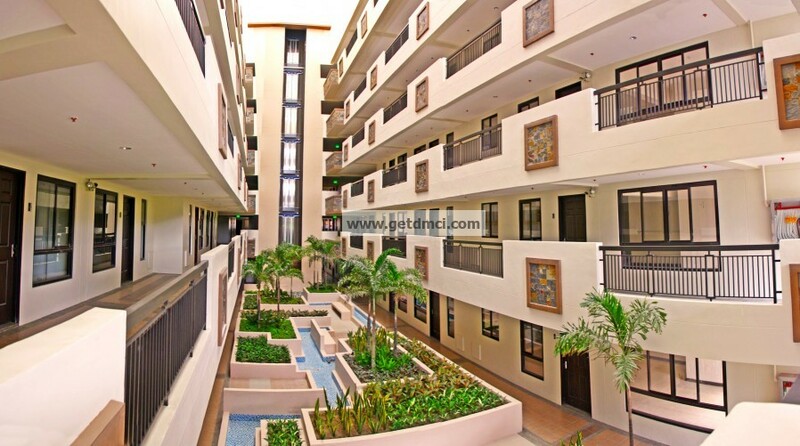 Its enviable address makes it easily accessible to various points in Metro Manila such as San Juan, Manila and Ortigas via private and public conveyance. Accolade Place exhibits the distinguishing hallmarks of the DMCI brand. It features Asian boutique-inspired architecture, considered as the first of its kind in Quezon City. Its single-loaded corridors open up to an atrium that lets natural light in and promote constant ventilation. A tropical oasis that offers resort-style living within a vibrant city, Accolade Place elevates its residents’ home experience by providing a worry-free, modern living anchored on the company’s commendable track record in the industry.